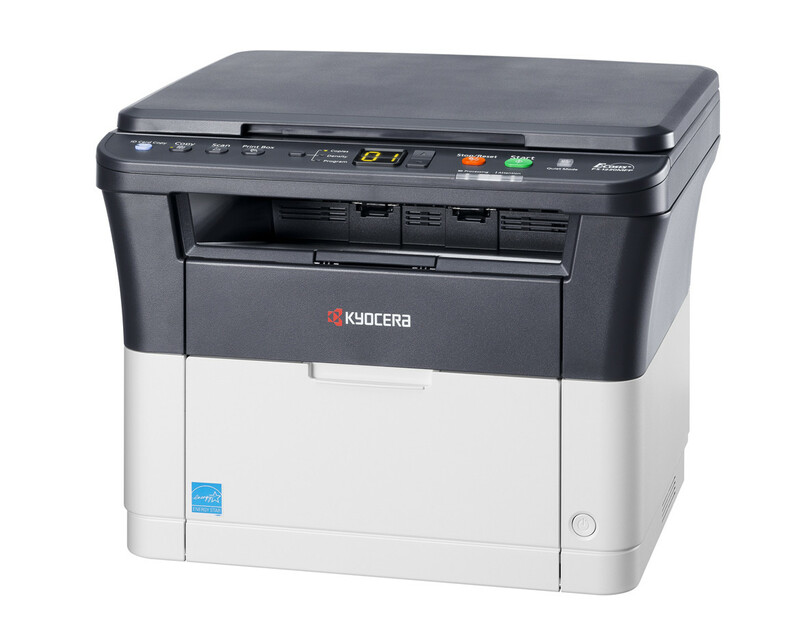 Impressive print, viagra copy and scan-functionality packed into a compact design makes the KYOCERA FS-1220MFP a reliable and affordable companion for desktop users and home offices. This multifunctional prints up to 20 ppm in B/W and scans up to 21 ipm in B/W and olour. KYOCERA’s long life technology and toner yields of 1600 pages keep costs down and your carbon footprint low.